Do you want to surprise family or friends with a beautiful stay at Priorat? Looking for the best offer to stay at the Hotel Sport? Wine, gastronomy, culture and landscape. The Priorat region offers you this and much more! 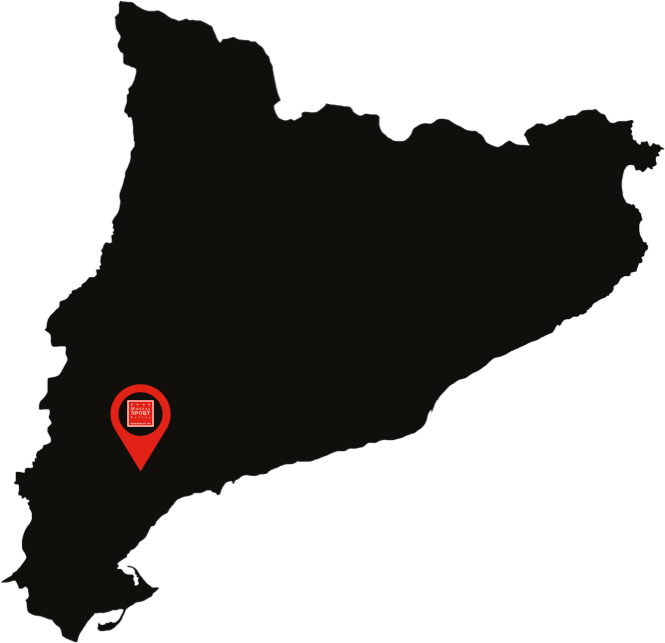 Priorat, a nearby, accessible and essential region. Falset is located one hour and 45 minutes from Barcelona by car, 40 minutes from Tarragona and Port Aventura, less than 20 minutes from Reus. Delta de l'Ebre Reserve is 1 hour and a quarter away. Falset is the capital of Priorat and from its train station, Falset - Marça, you can reach the main catalan capitals. Moreover, by bus you are well-connected to Reus, from where you can make other public transports combinations. Here we will present events and offers from the Hostal Sport. If you want to be the first to find out out more, subscribe to our newsletter! We'll keep you up to date!